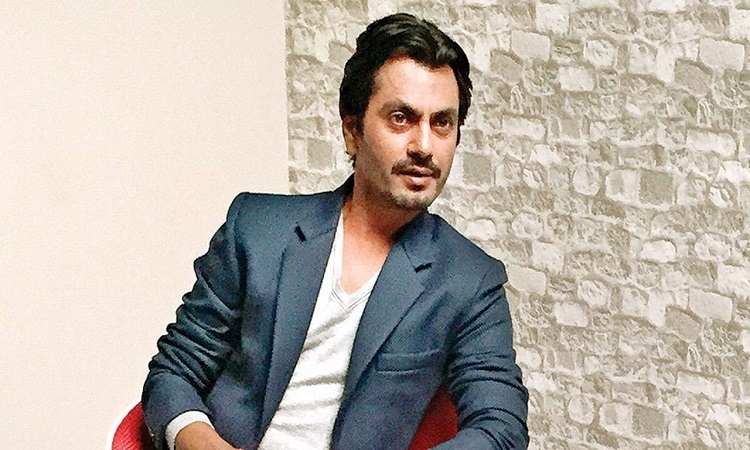 "I may not always understand what they're saying, but I believe I understand the movies way better than most people who understand and speak English," Nawazuddin said. Nawazuddin opened up about his love for cinema and his favourite movies in the latest episode of IMDb's "The Insider's Watchlist", read a statement. He said: "When I saw Tony Leung in Wong Kar-wai's film 'In The Mood For Love', I was extremely jealous of his work. He internalises the role so well. You don't see it on his face or in his eyes, but you can see him using his mind to bring the character to you. It's evident. Or for that matter, if you look at the movie 'Bicycle Thieves', you realise that these actors don't need to show that they're acting and I love such performances." When it comes to enjoying a movie in the cinema halls, Nawazuddin expressed his love for Amitabh Bachchan's action-packed films from his days as an angry young man. He also expressed his love for blockbuster entertainers. "I enjoy Bhai's (Salman Khan) films. Films with attitude and swag, I enjoy watching them. I go and watch them for pure entertainment, so you don't see any nooks in them because you're interested in watching swag and you're getting exactly that."